Have you been dreaming of getting away for the holidays for as long as you can remember? The time off from work, the endless rounds of Christmas carols in stores, the firm grip of seasonal affective disorder… sounds like a pretty excellent time for a vacation. This year is the year to finally embrace it. There’s no real reason you can’t be a solo jet-setter during the holidays. And since the holidays are often the off-season for many destinations, it also means you can get the best of a town, city or country without the hoards of tourists. 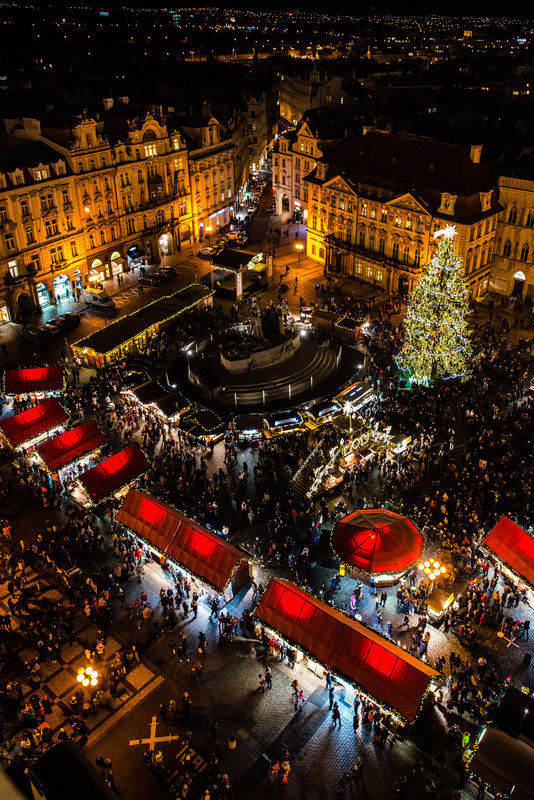 Whether you’re looking for a warm getaway or a chilly winter wonderland, we rounded up some of the best places to visit during the holidays both domestically and abroad. You can choose to embrace the local holiday spirit or pretty much ignore it all together. This year, there’s no Secret Santa necessary — you’re buying your own gift, thanks very much. 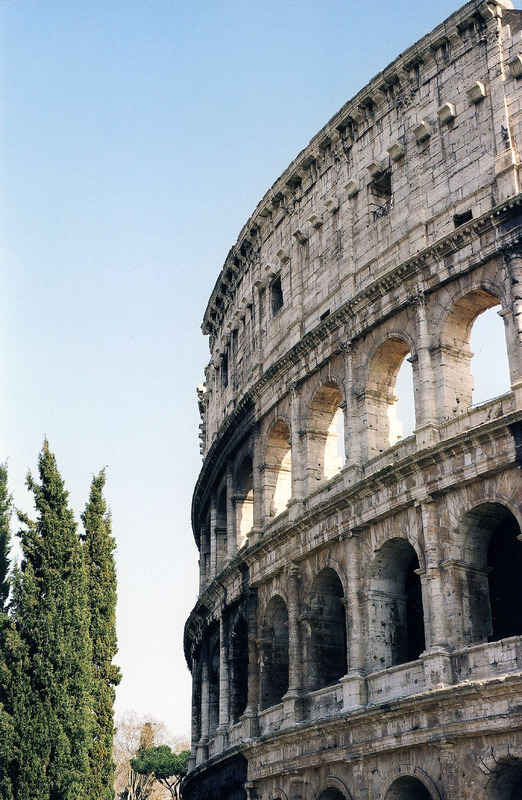 Winter is the quiet season in Rome, and if you’re not a fan of crowds and big waits, it’s the perfect time to see the most popular places like the Sistine Chapel and Colosseum. Be sure to try traditional Italian holiday treats like star-shaped pandoro or a fruitcake you might actually like called panforte. Home to some of the most popular beaches in Thailand, this gorgeous destination has incredible resorts, busy markets and elephant sanctuaries, which is great, because you can expect 80-degree F temperatures in December. 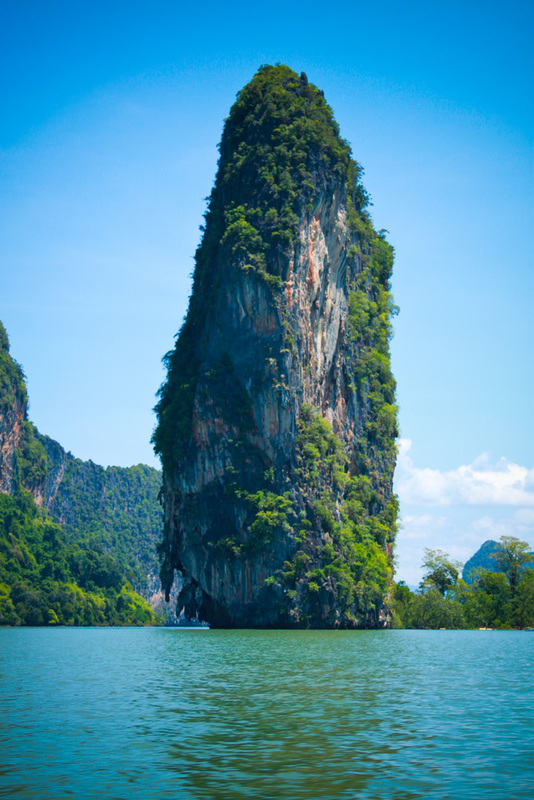 Be sure to check out Phang Nga Bay, where you can see around 40 small islands off the coast. 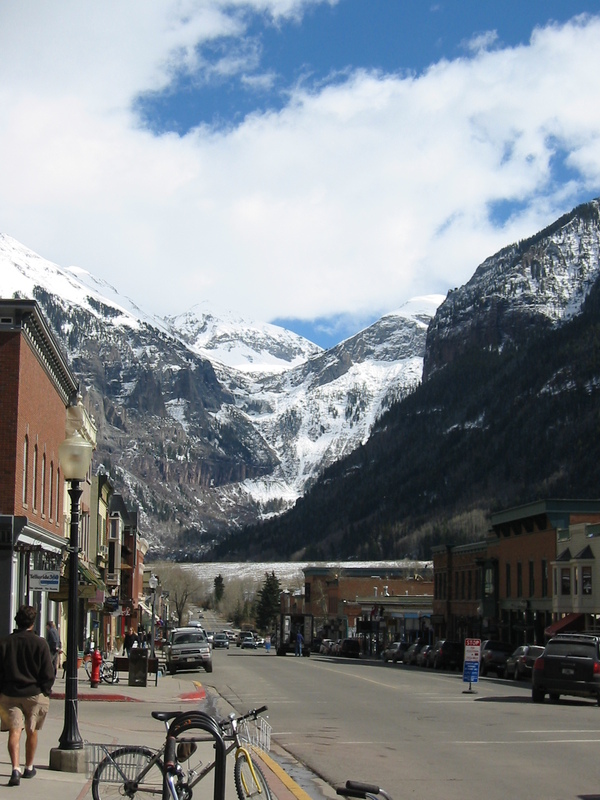 Colorado has so many cute mountain towns to offer — Georgetown, where you can walk along the main street eating roasted chestnuts, Durango, where you can take a passenger train through winter wonderland, Aspen, which has it’s own 12 Days of Christmas programming or Telluride, where you can take a gondola over snow-covered mountains. If you’re a kid at heart, you can even visit the North Pole, which has a Ferris wheel, rides and all the kitschy Christmas you could want near Colorado Springs. 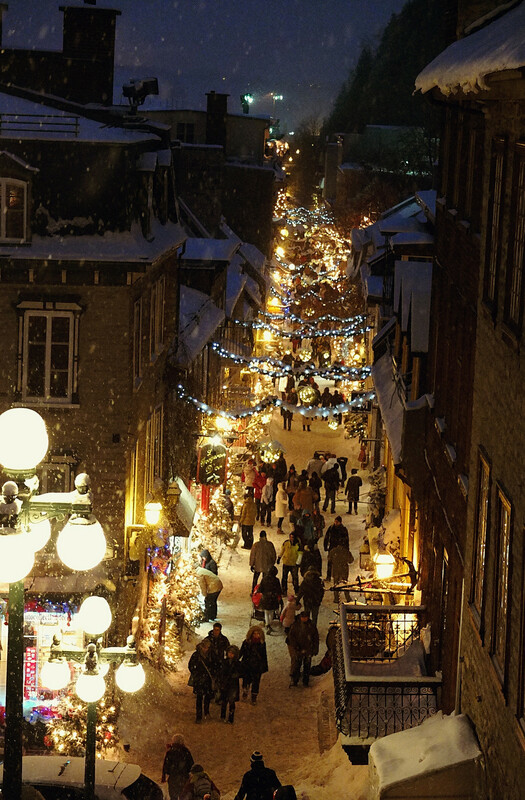 An incredibly cute area with historic buildings, Québec City looks like something out of a fairy tale. 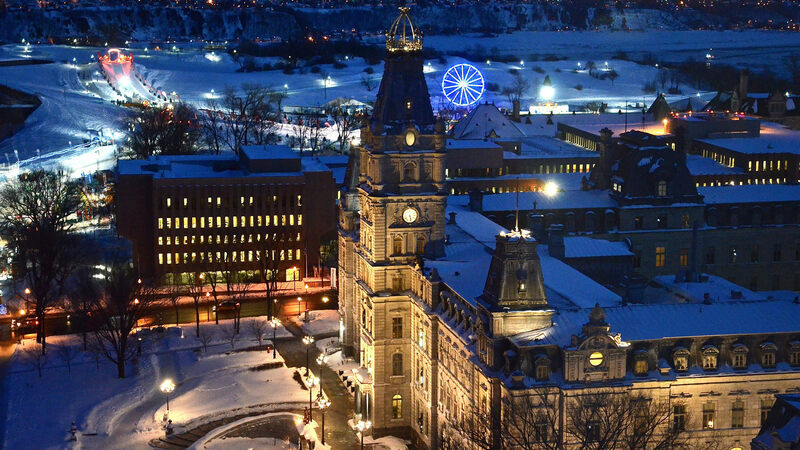 Check out the ice and snow sculptures competition at the Québec Winter Carnival, a winter waterfall at Montgomery Falls Park and even stay in an ice hotel at the Hôtel de Glace. Prague’s incredible architecture, which looks even more impressive when dusted with snow, is reason enough to book a ticket. You can also visit festive Christmas markets, where you’re likely to encounter St. Nicholas or wander the wintertime zoo. 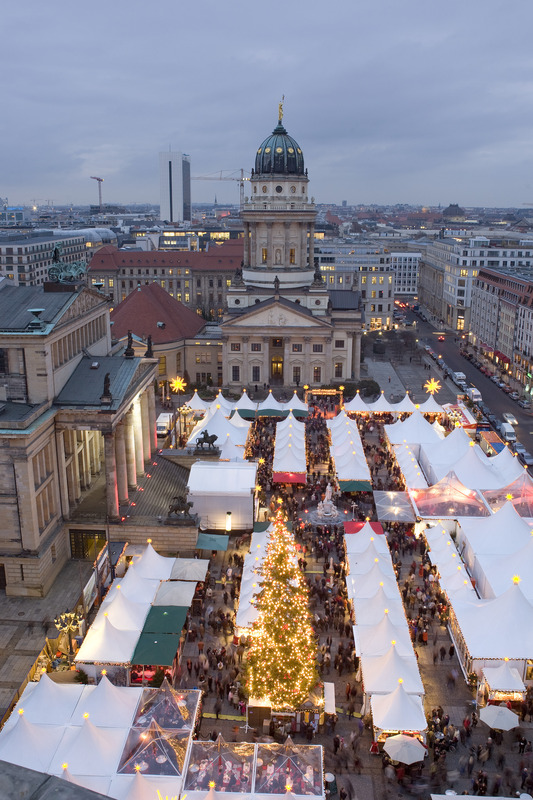 Berlin has dozens of Christmas markets to explore, many of them open-air. Bundle up, because it’ll likely be cold, but you can wander Unter den Linden boulevard at night for some seriously gorgeous fairy lights. Also consider a Ferris wheel ride that takes you 60 meters into the air for an incredible view of the city at Alexanderplatz. 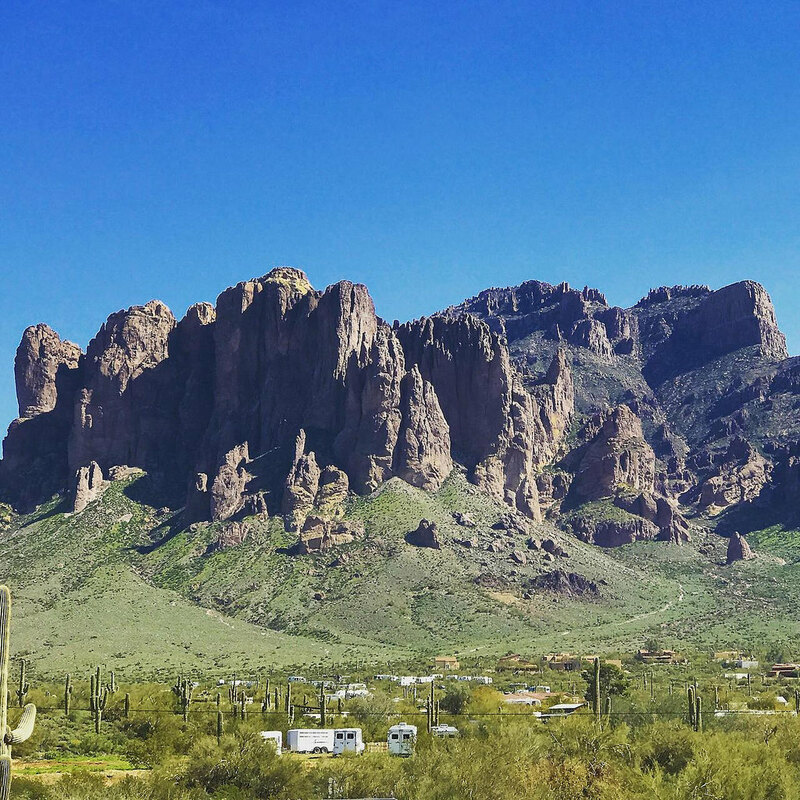 See a snow-covered Grand Canyon, hike in the gorgeous sandstone Superstition Mountains, visit Old West towns or relax at one of the many resorts in the Phoenix area. You’ll likely see more than one cactus dressed up like a Christmas tree. Not balmy, but not frigid, the holidays are a wonderful time to visit Spain. Eat your heart out on a tapas tour and go dancing flamenco. 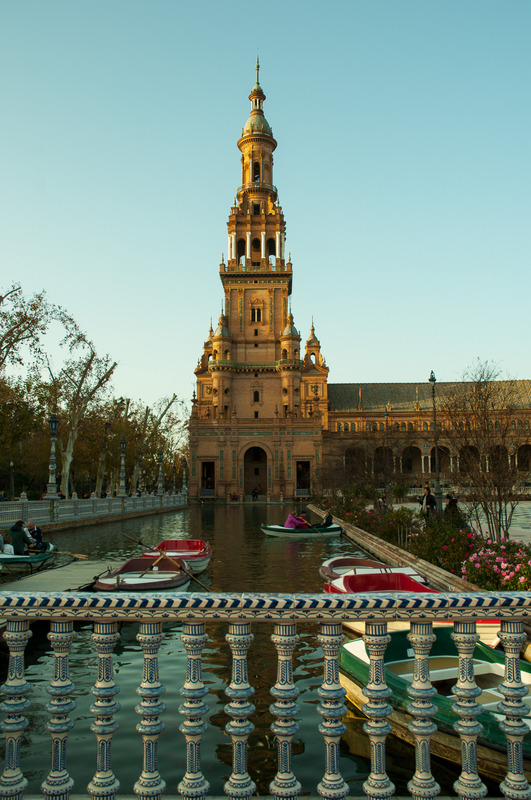 We recommend visiting slightly smaller cities like Seville or Granada, where it won’t be quite as crowded as Barcelona. What better time to go on safari than Christmas? Everyone else will be freezing while you’ll be keeping your eyes peeled for wildlife in pleasant 70-degree F temperatures. 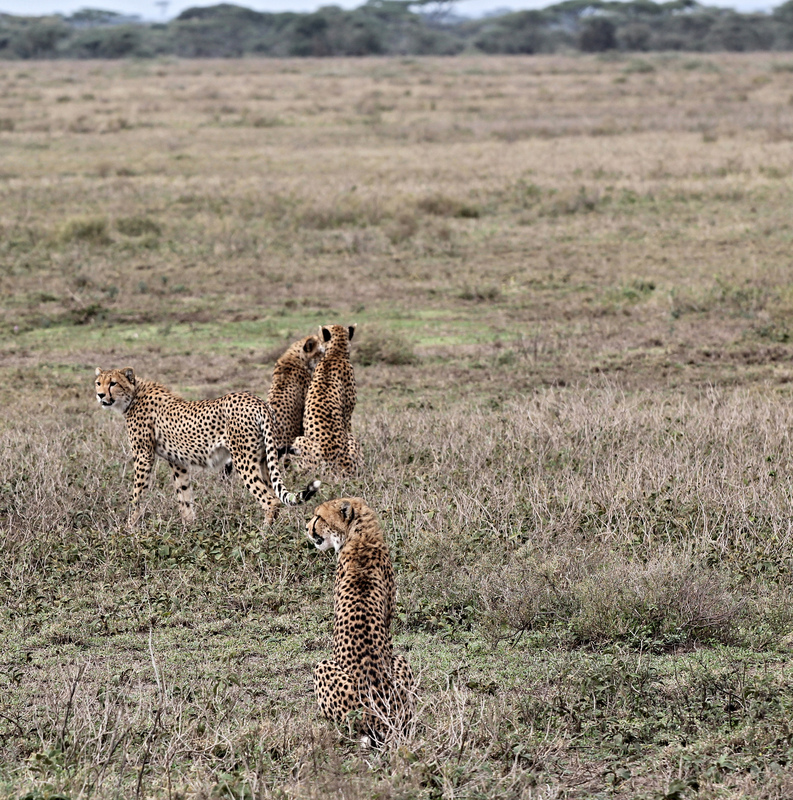 Consider visiting Serengeti National Park, Tarangire National Park or, hey, you could even climb Mount Kilimanjaro.